Welcome to the website of the Australian Embassy in Greece. 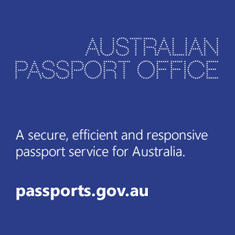 Here you will find information on how to contact us, advice on the range of consular services available to Australian citizens, and information on visa and citizenship arrangements. There are links to sites where you can obtain information about social security and pension payments, trade and investment advice, and find general information about Australia. 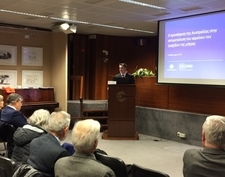 To learn more about Australian foreign and trade policy, or our bilateral relationships with Greece, Bulgaria and Romania, to which the Embassy is accredited, you can explore the Department of Foreign Affairs and Trade website: www.dfat.gov.au. 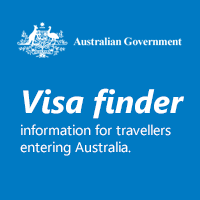 If you are an Australian citizen planning to travel overseas, check out the Smartraveller website. If you need a passport or notarial service (such as witnessing a document) at the Embassy in Athens you must make an appointment here. 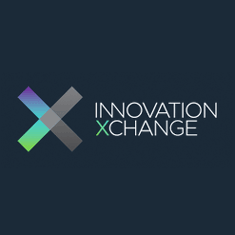 The list of fees can be found here. The Embassy is unable to provide assistance with citizenhsip and visa enquiries. For more information visit the Home Affairs website. To speak with an officer from the Department of Home Affairs, you will need to call the Global Service Centre (GSC) +61 2 6196 0196 from 9am - 5pm local time on weekdays. The 2019 Australian federal election will be held on Saturday 18 May 2019. 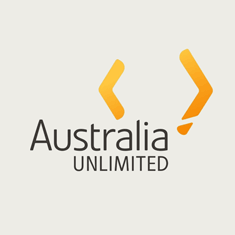 If you are an eligible Australian citizen living overseas you can still participate but you need to be enrolled. 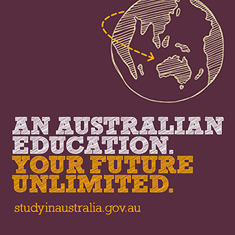 To enrol, check or update your enrolment details visit www.aec.gov.au. The deadline for enrolling or updating your details for the federal election is 8pm, Thursday 18 April (Australian time in the electorate you’re enrolled). Early voting will begin at the Australian Embassy in Athens on Wednesday 8 May. Australians can come and vote from 8:30am until 3:30pm. The last day of polling at the Embassy will be on Friday 17 May. Alternatively, you can apply for a postal vote online now at www.aec.gov.au. If you are overseas and unable to vote, complete an overseas notification form and return it to the AEC. Being overseas is a valid reason for not voting. 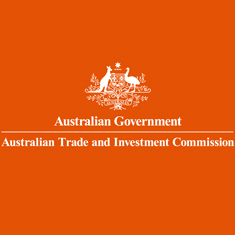 Information in other languages can be found at www.aec.gov.au/translated. For updates on the election please check the AEC’s website and follow the AEC’s Twitter account. The Australian Embassy in Athens will host the annual Anzac Day commemoration on Thursday 25 April at 11:00 am at the Phaleron Commonwealth War Cemetery. Anzac Day is an important occasion to honour the sacrifice and courage of the original Anzacs and of all our servicemen and women who have given their lives in times of war. The ceremony is open to the public, and all Australians and New Zealanders in Athens and friends of both countries are invited to attend.